As a leader you have a role in helping your organization achieve talent sustainability – the ability to continuously attract, develop, and retain people with the capabilities and commitment needed for current and future organizational success. Individual leaders can have a significant amount of influence over the development of organizational talent. 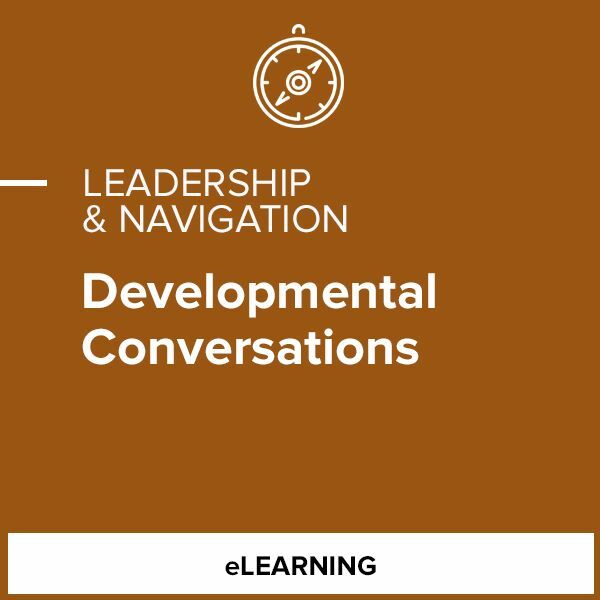 One of the simplest yet most effective ways to develop others is the developmental conversation – a way of building on relationships that are based on rapport, collaboration, and mutual commitment in order to help the individuals you lead improve performance, focus development, and reach positive outcomes. In this course, based on research carried out by the Center for Creative Leadership, you will explore effective methods of conducting developmental conversations with your direct reports.